Sauber have announced Kimi Raikkonen will return to the team from 2019, with the Finn adding he has signed a two-year deal. Ferrari initially got the ball rolling on Tuesday morning, announcing Raikkonen would be leaving the team at the end of the 2018 season. Shortly after the announcement, Raikkonen took to Instagram to say he would be re-joining his first team, Sauber, on a two-year contract starting from next season. Sauber then released their own official statement to confirm the news. A statement read: ‘The Alfa Romeo Sauber F1 Team is delighted to announce that Kimi Räikkönen will join the team from 2019. 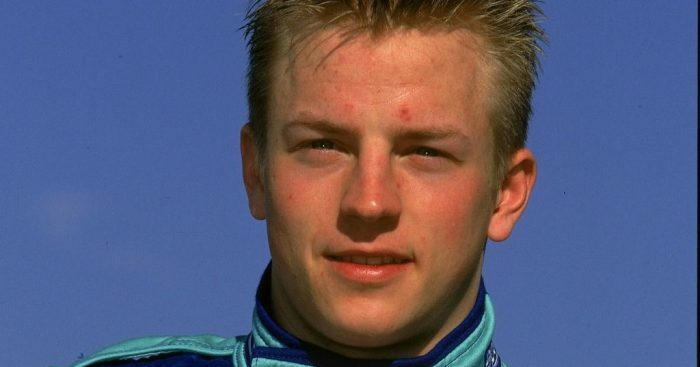 The 2007 Formula One World Champion has signed for the next two seasons. ‘In his career, Kimi Räikkönen has secured 20 Grands Prix wins and 100 podiums, making him one of the most highly regarded drivers in the history of the sport. Sauber team principal Frederic Vasseur added: “Signing Kimi Räikkönen as our driver represents an important pillar of our project, and brings us closer to our target of making significant progress as a team in the near future. Soon after the announcement, Ferrari then confirmed Charles Leclerc as Raikkonen’s replacement.